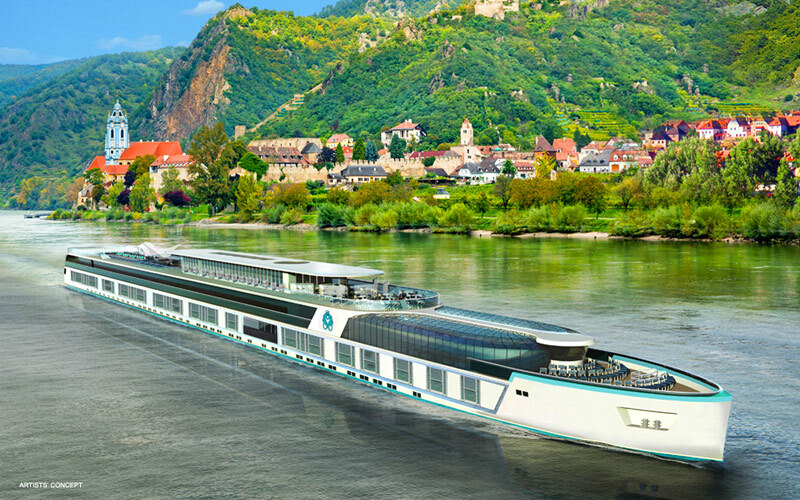 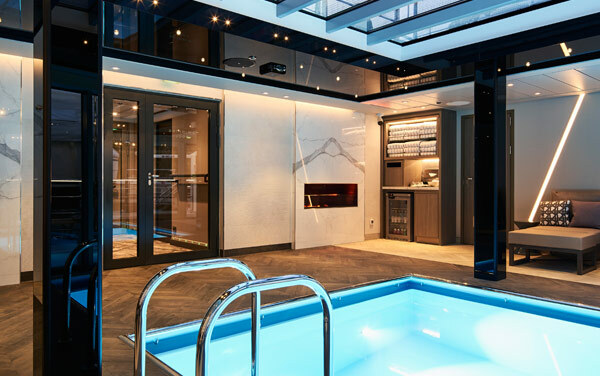 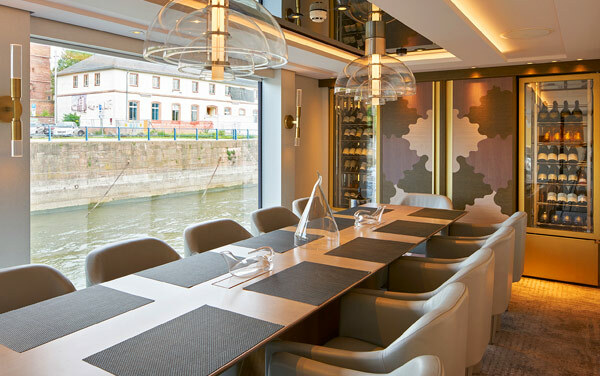 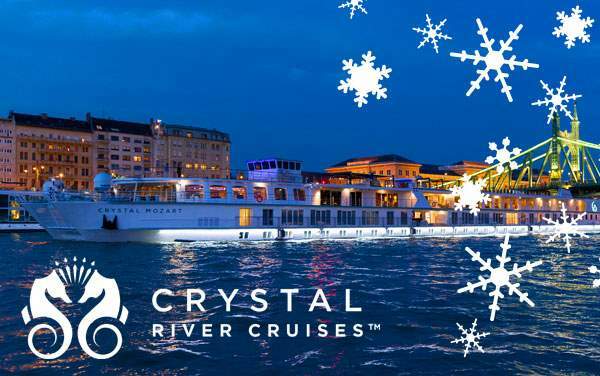 The Crystal Bach river yacht will astound onboard guests with plush amenities meant for true luxury-seekers, and experienced travelers yearning for nothing less than a remarkable cruise getaway done the ‘Crystal’ way. 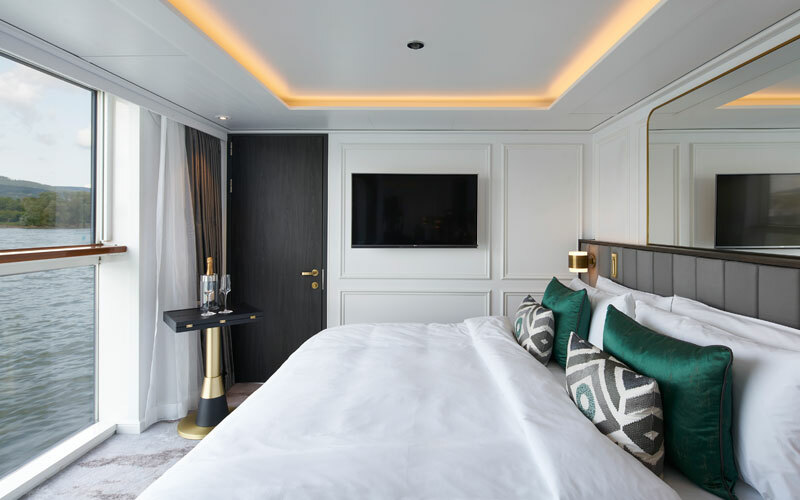 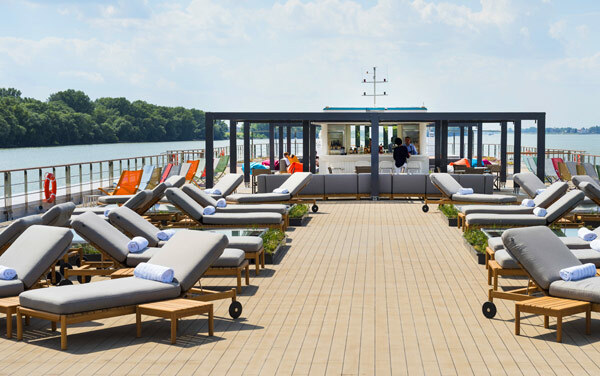 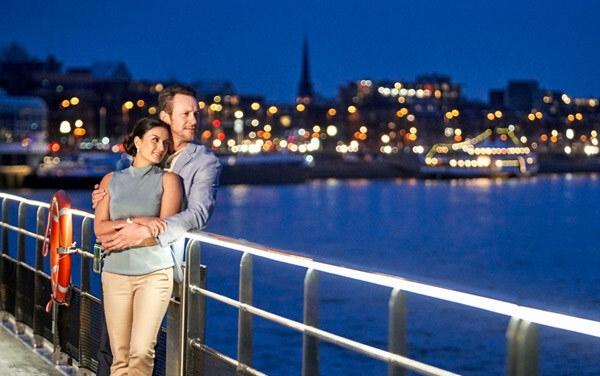 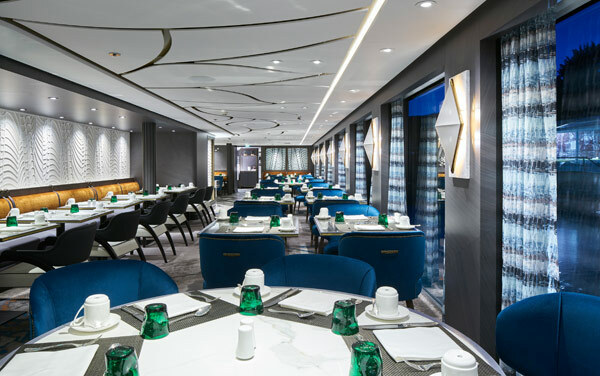 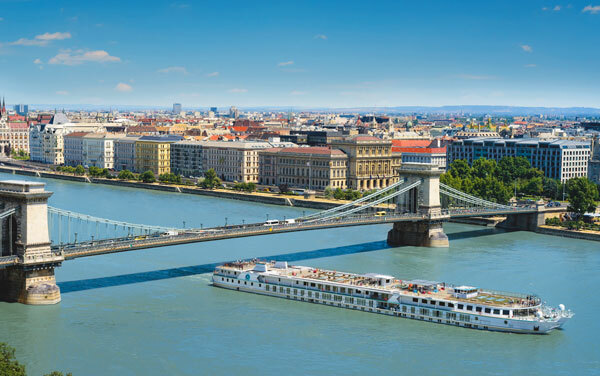 From the 110:68 passenger-to-crew ratio, to the 750 square foot Crystal Suite meant for pomp and splendor, your European cruise sailing across the Rhine, Main and Danube rivers will be an unforgettable experience. 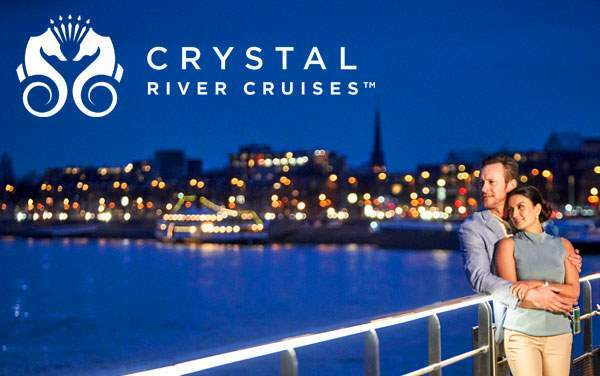 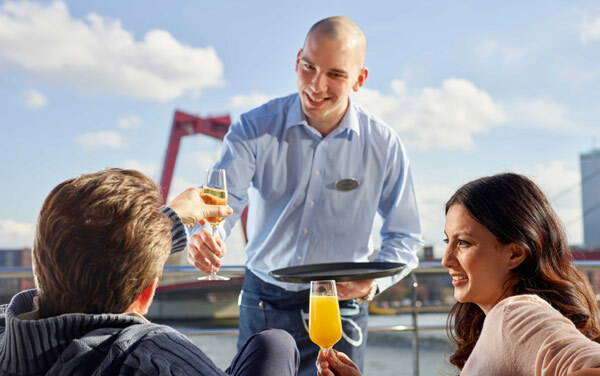 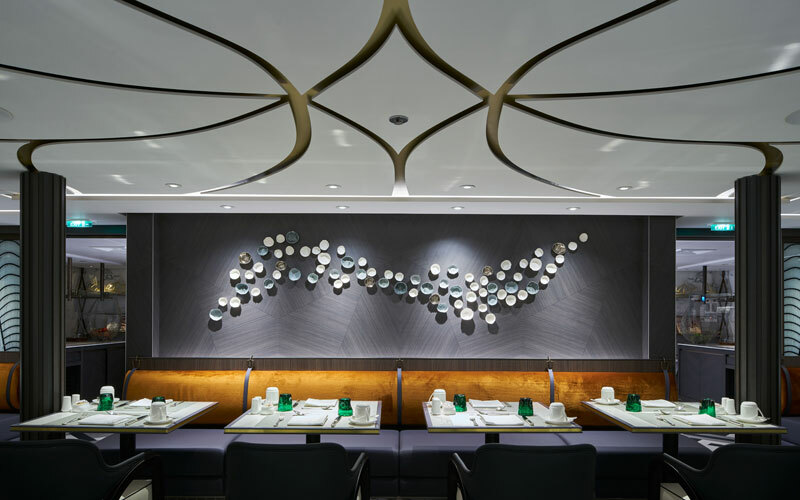 Let Crystal Bach exceed your cruise expectations with an expansive host of complimentary services such as free fine wines, open bar service, prepaid gratuities, and airport transfers. 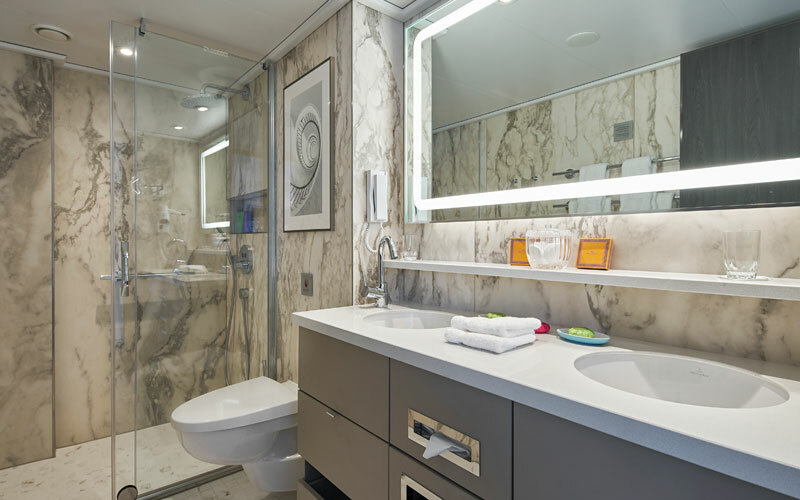 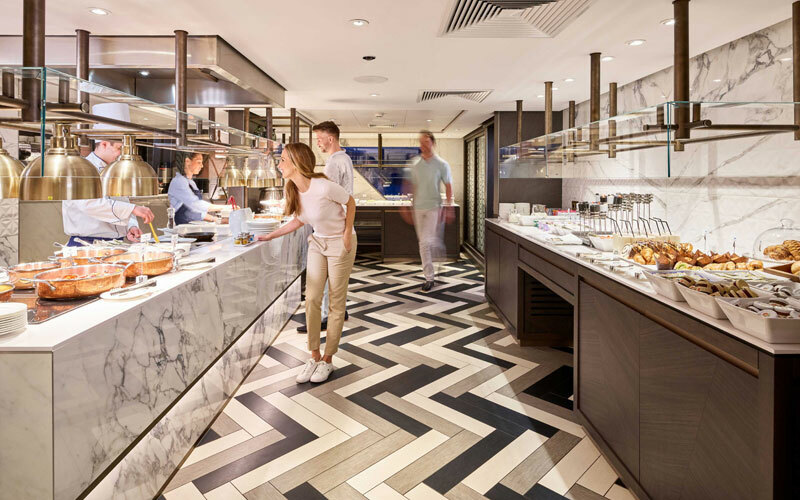 Also, be sure to take advantage of the all-inclusive amenities like the stocked in-room mini-bar, unlimited beverages, comprehensive meals freshly prepared by widely-acclaimed chefs in specialty restaurants, 24-hour room service and personalized butler service at your beck and call. 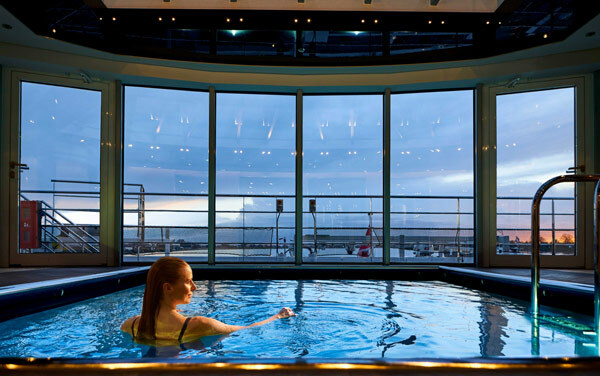 Hit the TechnoGym or Yoga Center to keep up with your workout routines and exercise regimen, and treat yourself to a relaxing pampering session at the spa. 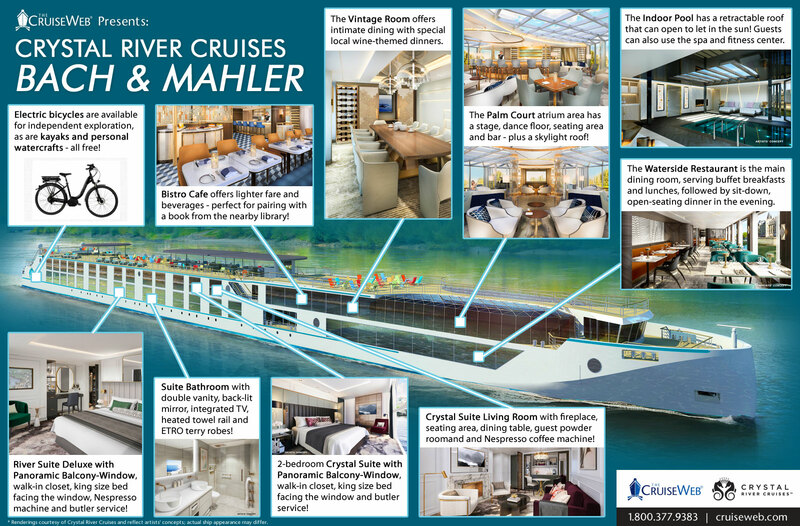 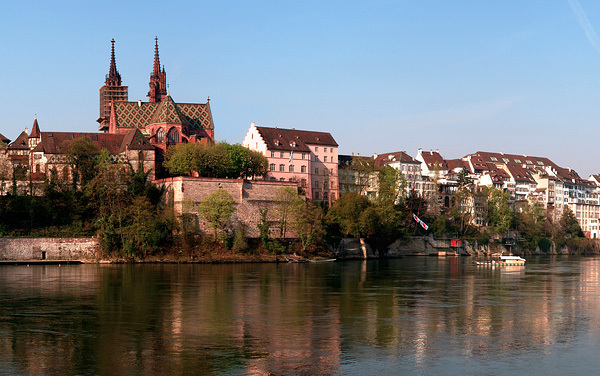 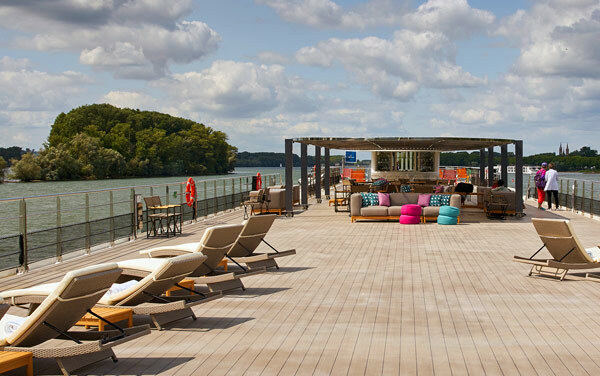 This is river cruising done right! 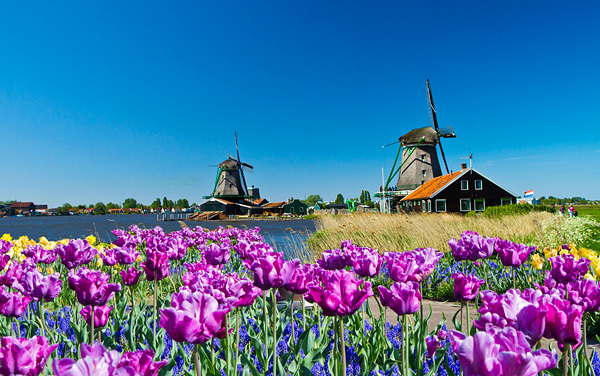 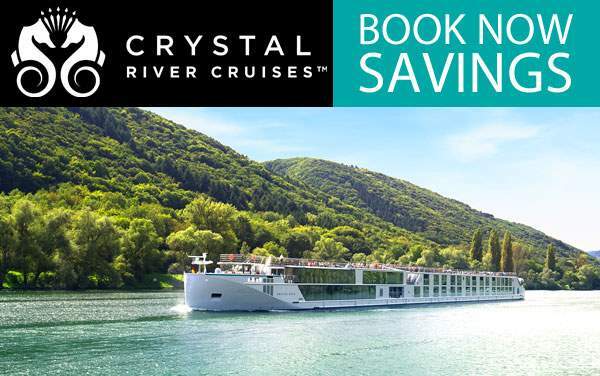 Give us a call today at 1-800-377-9383 for more information on Crystal Bach’s sailings, onboard activities and possible shore excursions. 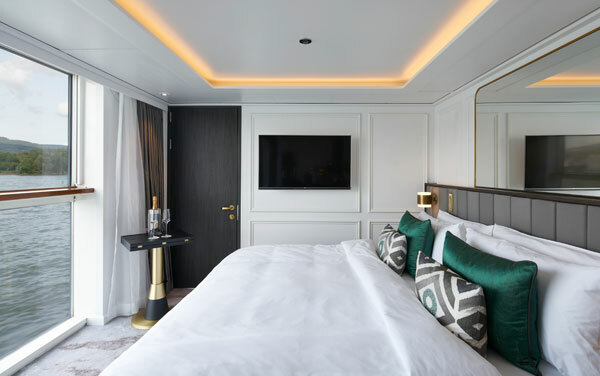 King size bed (convertible to two twin beds), King size pillows and fine Egyptian cotton linens, Panoramic Balcony-Window, Nightstands with wireless charging pad and USB outlets, Closet with shelving, full-height hanging and removable lower rail, In-closet safe, Writing desk/vanity area, 40Â” wall-mounted, flat-screen HD TV, Adjustable height/extendable coffee/dining table.